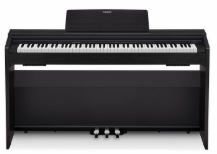 Casio Privia PX 770 Digital Piano Review : The PX 770 is a beautiful instrument that’s perfect for home, houses of worship (church), school or wherever you need an uncompromising piano sound and feel. The first thing you’ll notice about the PX 770 is how authentic the key feel is. It also has is tri sensor scaled hammer action piano keyboard. 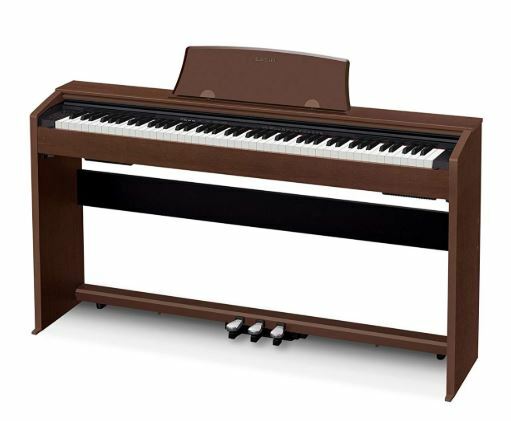 The best part is that Casio Privia PX 770 Digital Piano price is not high at all. It falls in the mid range budget keyboard and is one of the best option to invest in long run. 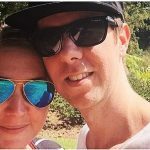 With all this said lets have a quick look at the features. 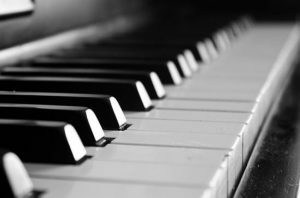 The keys have a synthetic ebony and ivory touch that gives you a very confident feel even in hot or humid playing conditions and also gives you an authentic vintage piano kind of vibe. The keys have three sensors hence the words try sensor is added with Casio Privia PX 770. The idea behind this is if you’d like to repeat a note quickly you don’t need to wait for the key rise to its topmost position, this is a feature that’s usually only found on much more expensive instruments. Not only do the keys feel authentic to the touch they’re also scaled exactly like they would be on a traditional grand piano. This means the heavier keys are on the bottom and the lighter keys are up top. The PX 770 featured a beautifully designed cabinet that is streamlined and compact making it perfect for any sized living space. The beautiful wood grain finish is available in your choice of colors (white, brown, black) and features seamless sides and a sliding key cover. The keys are connected to Cassio’s A I R sound source, This delivers 22 beautiful instrument tones including a stunningly beautiful stereo grand piano sound. The grand piano also features damper resonance which simulates not only the strings but the rest of the instruments too. In addition to the grand piano you’ll also get electric pianos, vibraphone, harpsichord, organs, strings and all the essentials instrument sounds. In Casio Privia PX 770 it is very easy to layers two sounds together. Layering allows you to choose 2 tons in all of the keys. 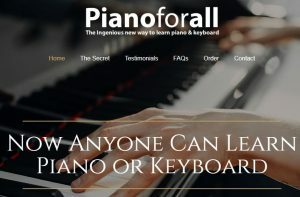 So when you press any key you will hear the sound of both instrument simultaneously. 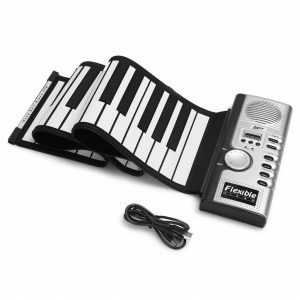 You can also split the keyboard so you have a bass in the left hand and one or two instruments in the right. 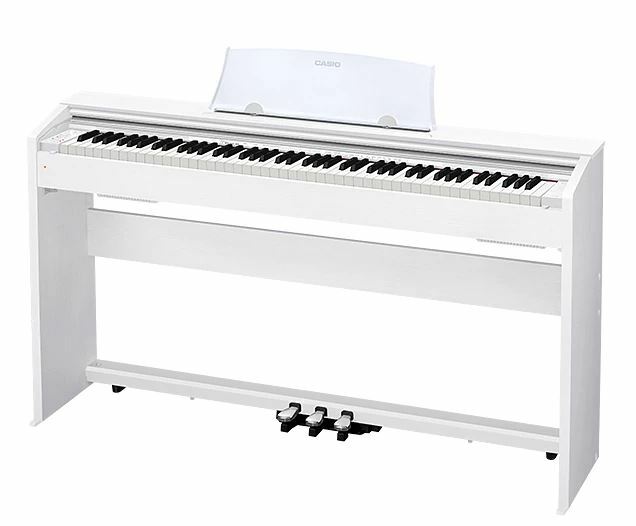 Another notable feature that Casio Privia PX 770 offers is duet function, this lets you split the keyboard into two equal pitch ranges so a student and a teacher or two student can be seated at the same instrument playing the same range of keys. 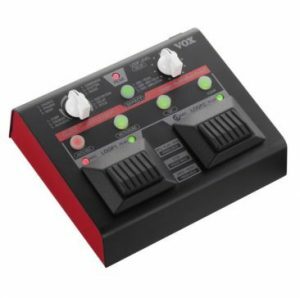 The PX 770 has a powerful built-in speaker system and there are also two headphone jacks built-in for quiet practice either alone or with a teacher. 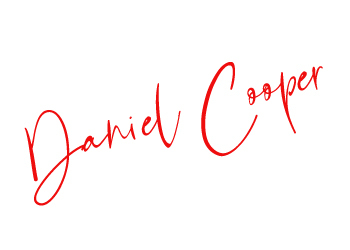 Using the concert play feature you can play along with a complete symphony orchestra. 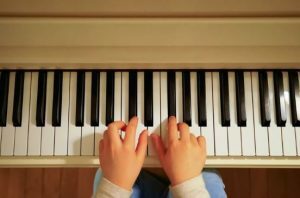 Ten recording are provide with a piano part that can be muted or un-muted so you can listen to the part being played or play it yourself. There is also a 60 song music library that’s great for learning songs but are also great as background songs for crafting new musics or when you just want a little entertainment. The Casio Privia PX 770 has lots of features that make it perfect for recording and for practice. 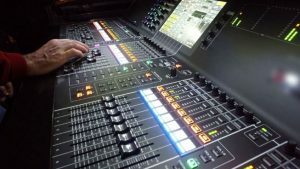 It also has a built-in metronome that lets you adjust both the meter and the tempo, and there’s also a two-track MIDI recorder which lets you record either a left-hand and right-hand part separately or two different instruments sounds to layer together. You can connect your PX 770 to just about any smart device or computer using its USB port. This port is class complaint that means no matter what you're using Android, PC, Mac, iOS it just work with no drivers and no installation. 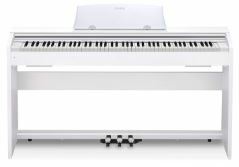 So over all I can say that, Casio Privia PX 770 is a great mid range digital piano with grand piano experience. Hammer action keys, fantastic sound quality, 18 different tones with recording makes it one of the top contender to opt for if you are a serious music student or a teacher looking for a better digital piano in affordable mid price range value. If you are going to buy than I suggest to go with Casio Privia PX-770 bundle. Cause bundles comes with all the necessary things a pianist needs for. Thats all from our end hope this review of Casio Privia PX-770 helped you in making a better decision.